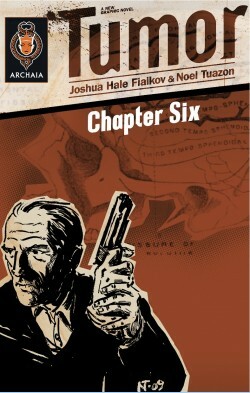 Tumor Chapters 7 and 8 LIVE on Kindle! Go check out the exciting conclusion to Tumor on your Kindle and the Kindle App for the iPhone! And while you’re at it, howsabout pre-ordering the Hardcover collection from your local comic shop or online from Amazon?